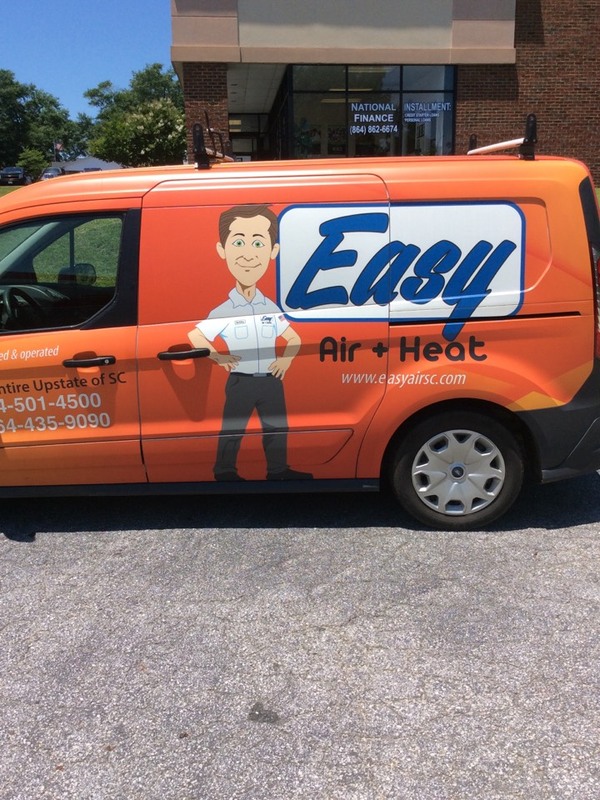 Easy Air + Heat + Plumbing is Fountain Inn, SC’s reliable stop for professional home comfort services. 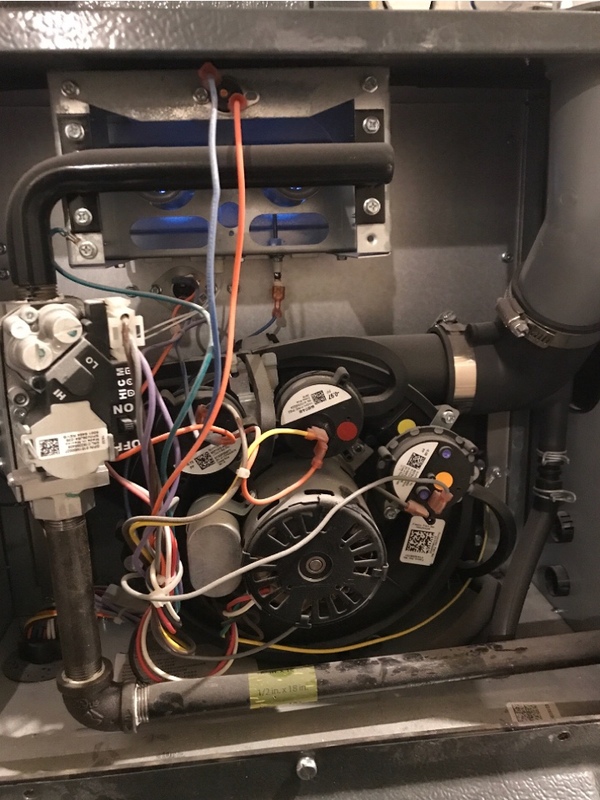 If you want to see why our Fountain Inn, SC community prefers our heating, cooling and plumbing services, have a look at our reviews for real experiences! I think Rob did a bang up job. He took his time and did it well. Of course I don't know anything about HVAC, but I'll stick with that. Called 10pm on Sat for a/c not working. They arrived 9am on Sunday and worked all day to get us back running. Very professional and prompt service. 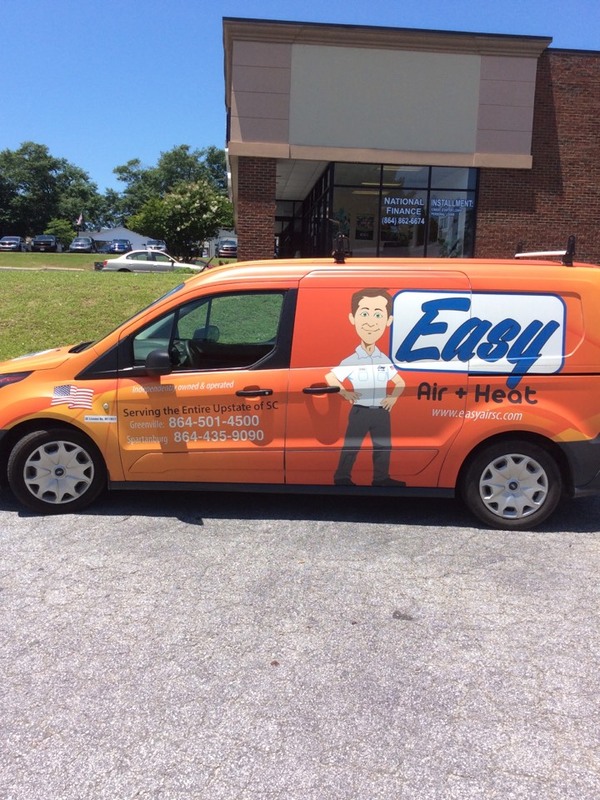 Highly recommend Easy Air. 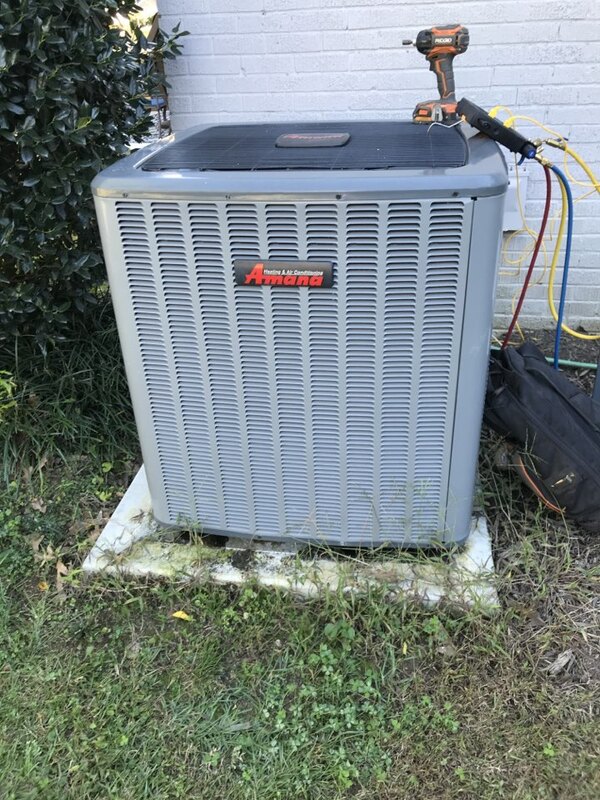 Heating maintenance on Amana Heat Pump System in Fountain Inn everything working correctly ready for winter!! Sewer line estimate and talked to customer about the plumbing in home, toilets, drains, water lines and more.